At a digital workspace, Amy did not have to log in to a laptop, access the intranet, follow multiple steps, and then apply for a leave. For Amy, it was as simple as texting a friend. How’s that for employee experience?! Out of the numerous elements that impact employee experience at a workplace, implementation of digital technologies is considered to be at the core. 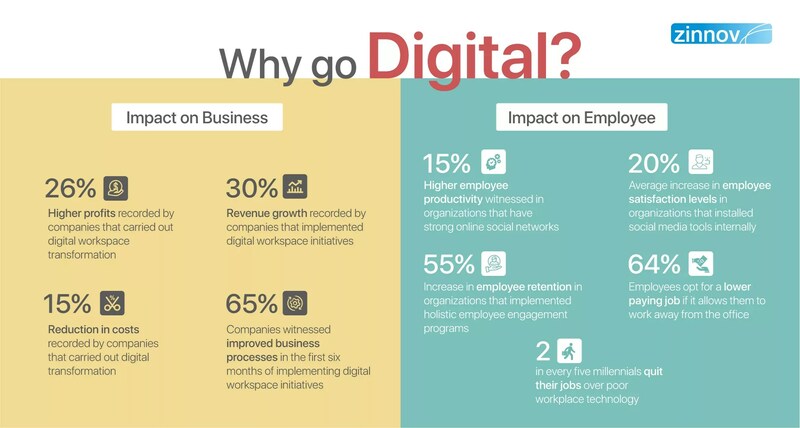 A digital workspace has a positive impact on the overall cultural, social, and collaborative aspects of a workspace, which further enhance the overall employee experience. Employee experience is only one of the many notable outcomes that can be achieved through the implementation of digital workspaces besides business excellence, cost arbitrage, innovation, etc. With the rise of data, analytics, and intelligent business models, businesses are trying hard to catch up with the potential impact that digital can have on their workspaces. However, rapid technological advancements could be quite overwhelming for organizations due to a lack of talent and infrastructure. Most digital workspace transformation programs are in their nascent stages today. Organizations are grappling with the implementation aspect of digital workspaces and are unable to cope with challenges such as budget constraints, lack of strategic initiatives, lack of leadership buy-in, internal technological limitations, chaotic processes, lack of cross-functional collaboration, to name a few. So, how should organizations begin their digital journey when it comes to workspace transformations? 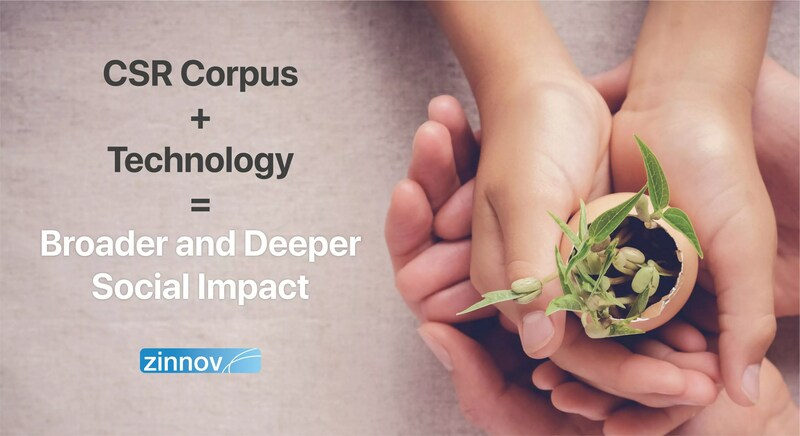 Zinnov’s expertise and experience in successfully consulting with several organizations on their digital journey, has evolved a four-step framework for enterprises looking to transform their workspaces into digital workspaces of tomorrow. 1. Build knowledge and understand possibilities: The first step towards Digital Workspaces is to understand what it brings to the table. Organizations need to look at some successful case studies and learn industry best practices. Traditional organizations can also look at the strategies, initiatives, and activities of digitally native enterprises and new-age start-ups to learn the ropes and fill in the gaps in their own strategy. Organizations must also gain thorough knowledge of the key technologies such as AI/ML, Cloud, Analytics, IoT, RPA, etc. that can enable digital workspaces and the numerous possibilities that they open. How critical is it for the organization to adopt a digital workspace? What are the business problems that they want to solve for through a digital workspace? What are the timelines on implementing a digital workspace? What are the metrics to measure the ROI? What would be the step-by-step approach to implementing a digital workspace? Who in an organization would lead the workspace transformation program? 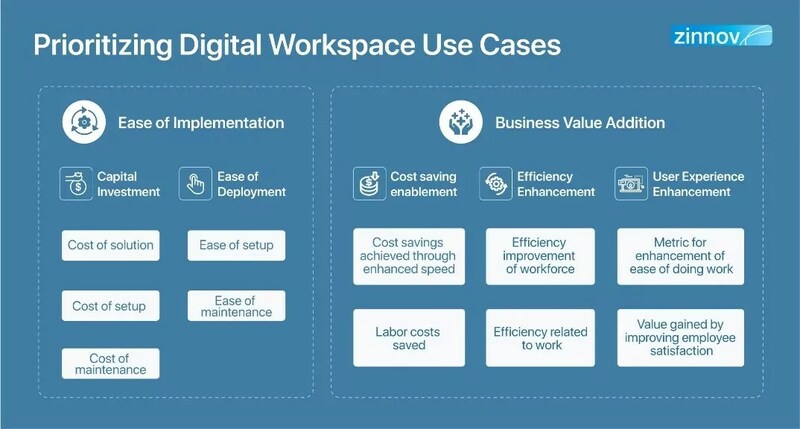 Organizations, as a first step of this assessment, should prioritize the use case of establishing a digital workspace. They must analyze the ease of implementation and the business value addition (Illustrated below). This assessment will help the leadership and the CXOs get a pulse of the organization and some of the possible challenges they might face while implementing a digital workspace. The challenges could be spread across core business challenges, readiness challenges, and implementation challenges. Core business challenges include a lack of capability to create a business case for digital workspace and challenges in determining the ROI on digital workspaces. Readiness challenges mostly include a conservative outlook of the leadership, changing mindset of the workforce, lack of a mature ecosystem, and a dearth of advanced technological capabilities and processes. Implementation challenges are the most difficult to overcome. Organizations need to make their multi-generational workforce familiar with digital entering their workspace. This is where change management initiatives come into play, where it becomes imperative to make an organization ready for Digital Workspaces. 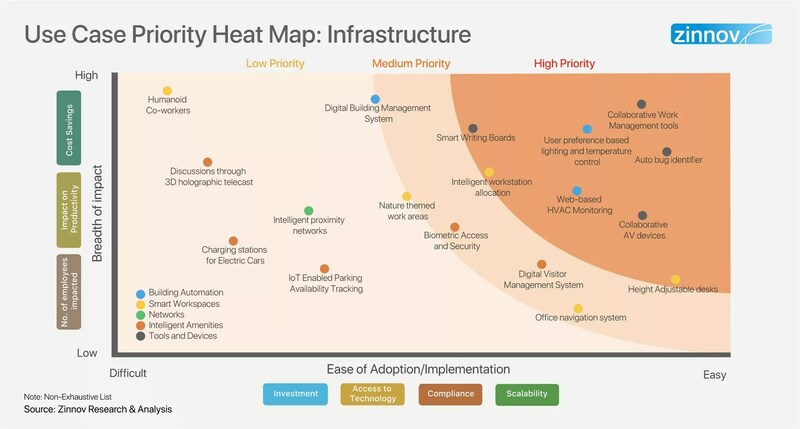 Once the organization has assessed its readiness for the digital workspace, it must determine a step-by-step map for transformation across aspects such as people, processes, and infrastructure. People: With digital workspaces, there will be a significant increase in the number of applications that an organization uses and the new-age technologies that enable these applications. In an organization with multi-generational workforce, all employees must be comfortable with the new apps and technologies. The digitally native workforce, mainly comprised of millennials, is already adept at using the latest technologies and are quick to adapt to any potential changes. The major challenge, thus, would be to help non-millennials adapt to the new technologies. This is where change management will play a crucial role. If an organization doesn’t prepare its workforce, the sudden introduction of advanced technologies in the workspace might prove to be quite overwhelming for employees who are not digital natives. With newer applications, demand for skills around UI/UX Design, IoT platforms, Robotic Process Automation, Cloud Infrastructure Management Capabilities, digital infrastructure (beacon sensors, etc. ), Big Data platform, etc. will also potentially increase. 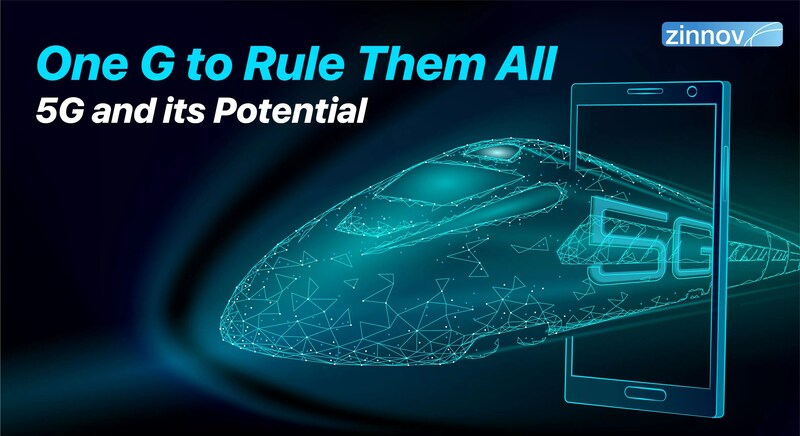 Hence, organizations must recognize these skills and talent that will be required in a new digital workspace and take necessary steps to hire new talent or reskill/upskill the current talent to ensure the success of digital workspace initiatives. 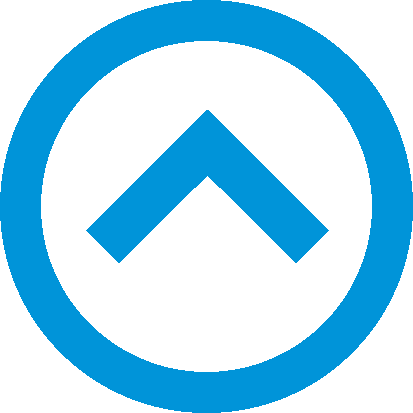 Organizations can look at structured training programs, strategic company acquisitions, university partnerships, and acqui-hiring to fill the skill gaps. Processes: Empowering employees is crucial to making a digital workspace successful; Governance & IT processes have an important role to play in this regard. Organizations must streamline their processes through digitized workflow management, automated decision support using augmented data discovery, intelligent risk management, data centralization, and automated compliance monitoring. Organizations must also relook at their IT operations and explore different digital workspaces use cases, step by step. Some of the examples of such use cases are intelligent records management, smart applications, smart facility management, real-time collaborative knowledge management, etc. Most organizations today, already provide the mobility and flexibility that enhances employee experience significantly. There are several in-house applications in place that can be accessed anytime and anywhere by employees. However, these in-house apps might compromise with the organization’s data security and risk compliance policies. Hence, organizations need to have defined strategic initiatives and a blueprint of how they would implement digital workspaces while preventing a breach of data or any other compliance issue. Infrastructure: A digital infrastructure is an important element of the digital workspace framework. 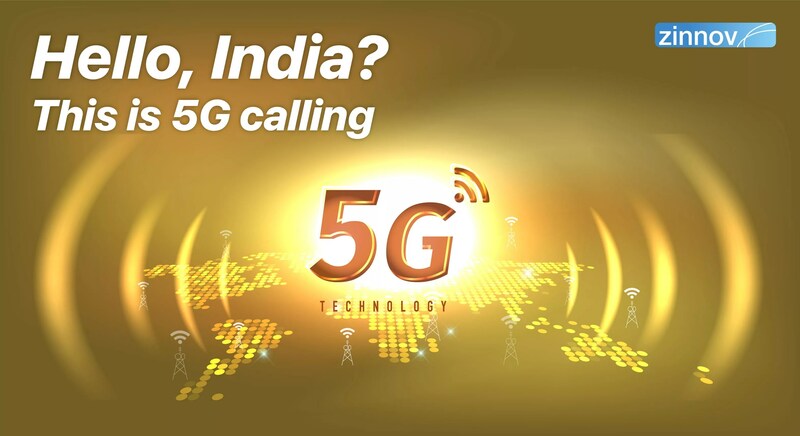 It enables productivity, better learning, higher innovation quotient, talent retention, and collaboration. Organizations, as a first step, should prioritize the use case of establishing a smart infrastructure and analyze the ease of implementation and the business value addition (illustrated below). A robust digital infrastructure enables collaboration through the establishment of smart meeting rooms and break areas. Organizations can also save a lot of cost by implementing digital workspaces by utilizing sensors, cost-effective lighting, etc. Strategies like these need huge investments and can often be a roadblock for such forward-looking initiatives. Hence, it is important that organizations prioritize the results that they want to achieve and measure the ROI at each stage of the implementation. 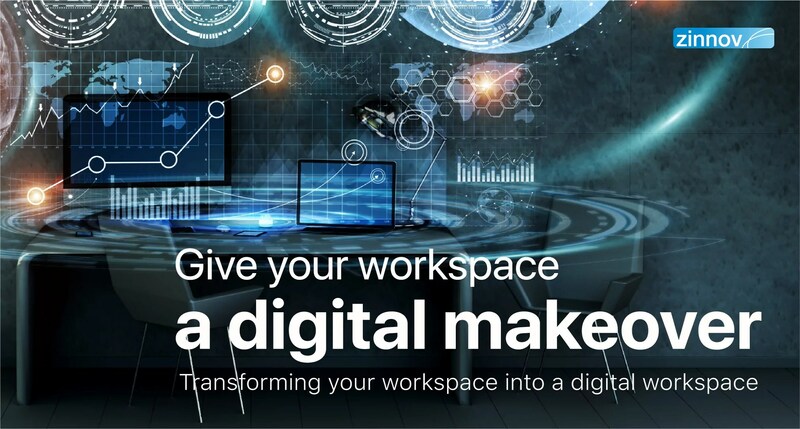 The last and the most crucial step in the journey to digital workspaces is the part by part implementation of digital in the workspace – incrementally and iteratively, along with the required modern IT infrastructure for those solutions. The technology infrastructure should be implemented incrementally, based on the prioritized use case. Every step should be tracked and a methodology to receive feedback from the end users (employees) must be employed to learn from each step and improve for the next. A big question that has stopped short many a digital workspace initiative is – who in an organization would lead this initiative? Today, any digital transformation project is no longer siloed with the digital stakeholders, i.e., CIOs and CTOs, signifying a paradigm shift in focus from “running the shop” to driving significant business benefits. 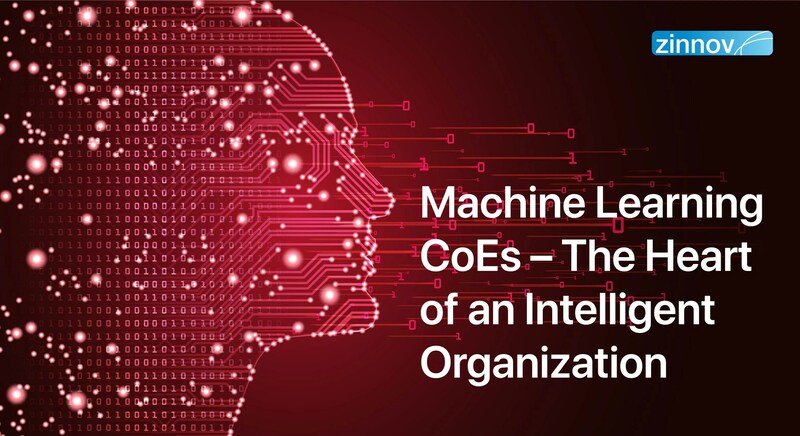 There are newer stakeholders like CDOs – Chief Digital Officers and CInOs – Chief Innovation Officers who lead most of the digital transformation initiatives in an organization, along with the Business Unit heads who will lead the initiative at ground level. These steps can enable organizations to embark on their digital workspace transformation journey. From identifying the desired outcomes, the feasibility, and the use case of digital workspaces, to charting out a thorough strategy, organizations must look outside and see what other organizations are doing and learn from their successes and failures. This will help them tailor their own approaches to align with their organization ethos. Once upon a time, telephones on desks were a revolution. But today, they are almost obsolete. Similarly, in a few years, digital workspaces will become the new normal. Yet, as per Zinnov analysis, only 8 percent of the total Enterprise Digital Transformation spend is being directed towards initiatives that enable more efficient and effective workforce and partner collaboration. The evolution of workspaces is inevitable, and sooner or later companies will have to embark on the workspace transformation journey. Hence, organizations must be prepared and approach digital workspace transformation in a strategic and informed manner. With digital taking over the world, workspaces are being transformed into truly digital workspaces that augment employees' engagement and productivity.